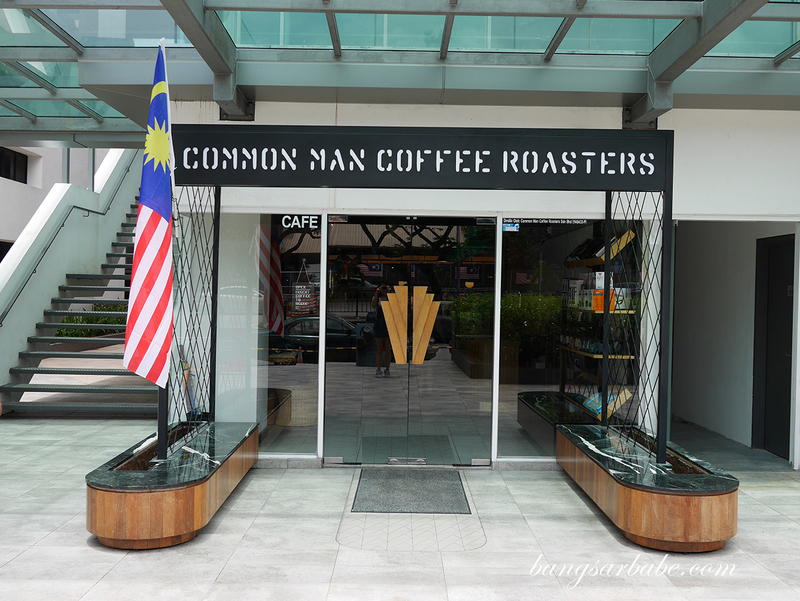 I was asked to expect the uncommon at Common Man Coffee Roasters in TTDI, when I accepted their invitation to sample their High Tea Set for two recently. 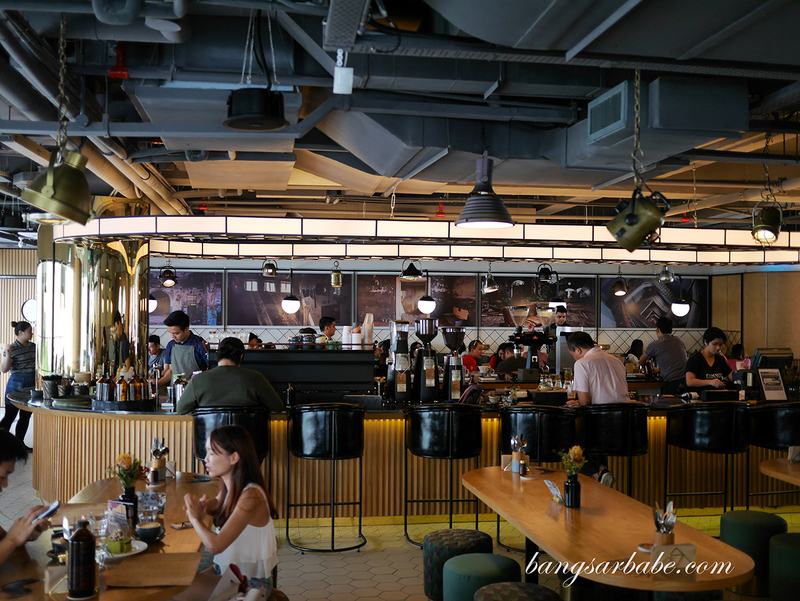 I’ve been a fan of their place in Singapore and when CMCR opened in KL almost a year ago, I was excited. 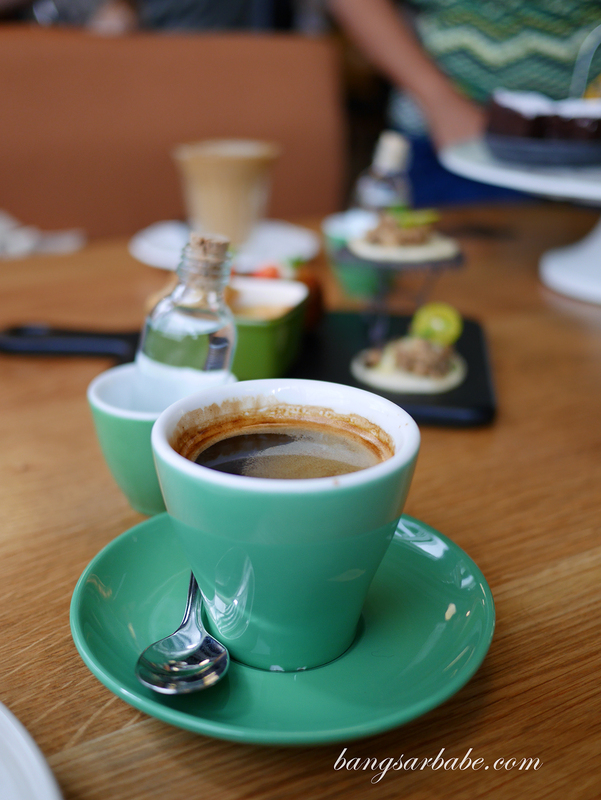 They are known for their coffees and one can expect a decent cuppa from the baristas on duty. 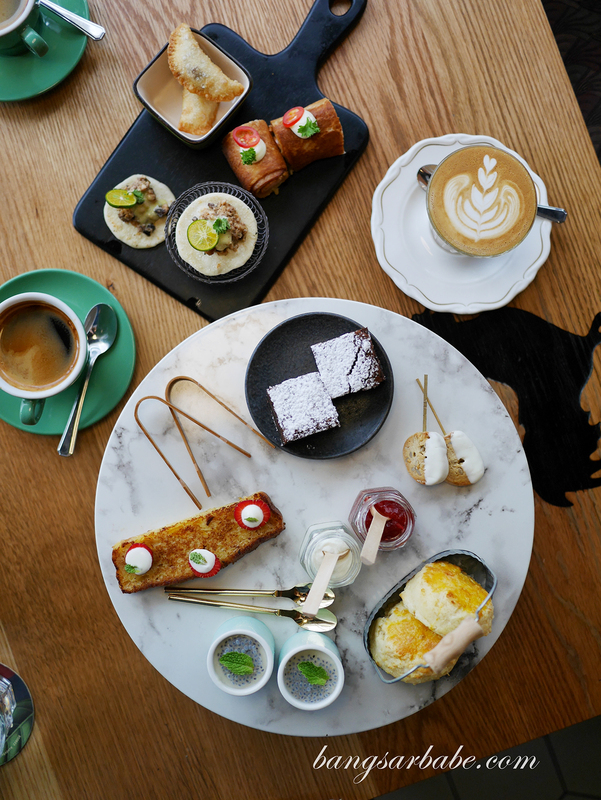 The High Tea Set for two is priced at RM65++ (RM75.40 nett) and comes with tea or coffee or free flow of CMCR’s batch crew, along with a selection of sweet and savoury treats. 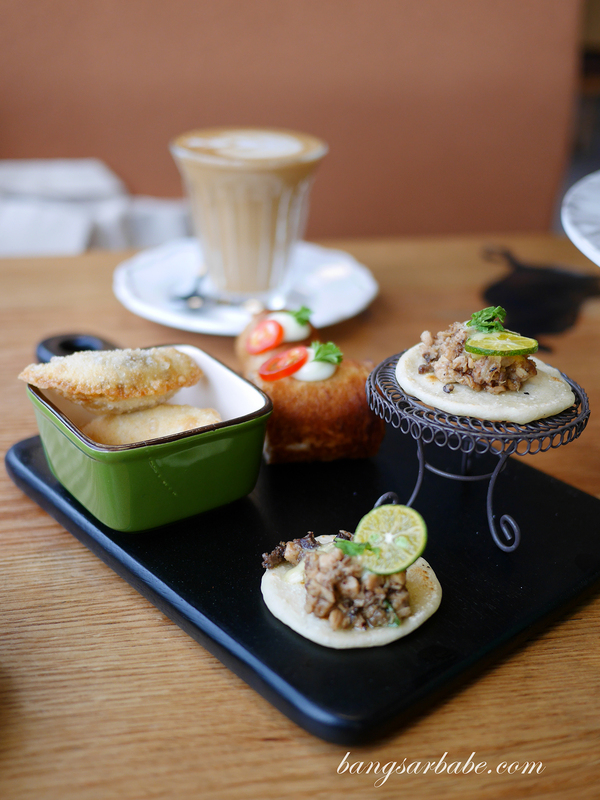 The menu rotates every now and then to ensure there’s always variety. 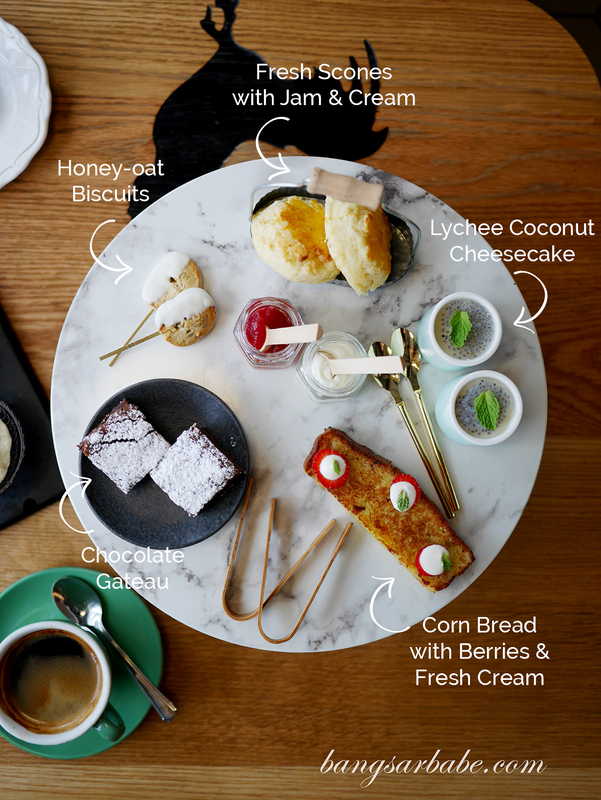 Each high tea set comprises four sweet items and three savoury items, enough for two to much in between lunch and dinner. 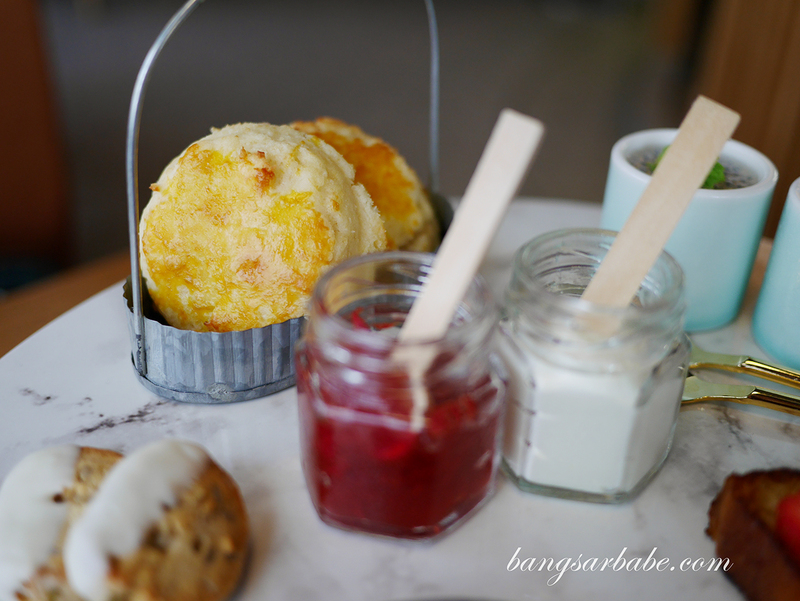 My high tea set comprised fresh scones with jam and cream, lychee coconut cheesecake, honey-oat biscuit, corn bread with berries and fresh cream and chocolate gateau. 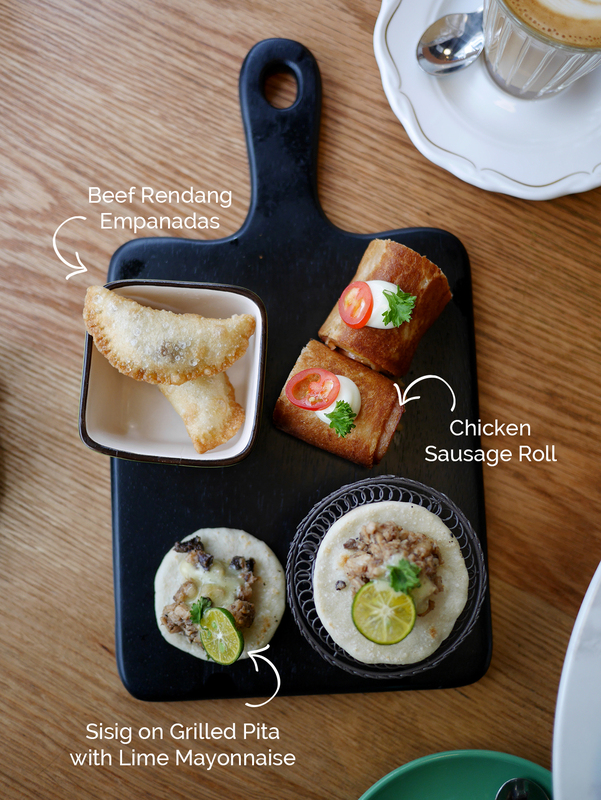 The savouries include chicken sausage roll, beef rendang empanadas and sisig on grilled pita with lime mayonnaise. 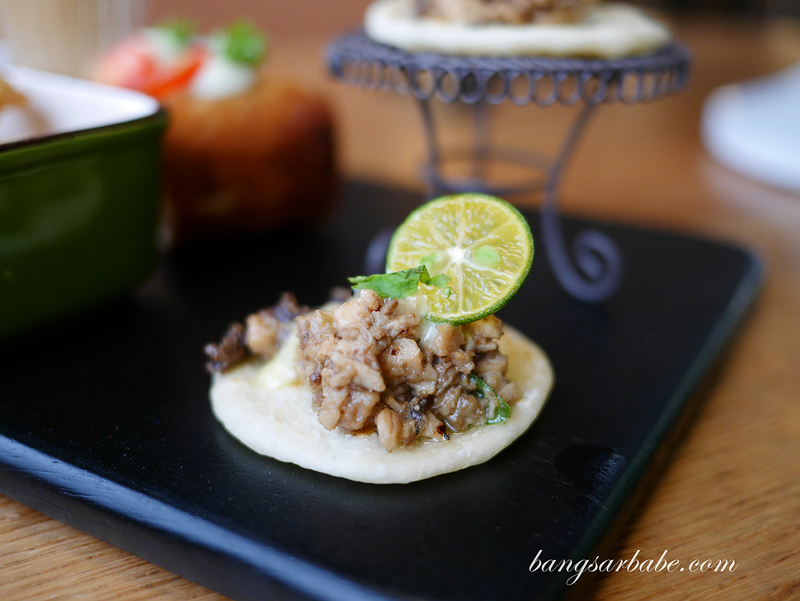 By nature, I lean towards savoury items so the savoury selection at CMCR appealed more to me. From the sweet selection, the lychee coconut cheesecake was pretty good. The scones however, fell short as the texture resembled a cake-bread rather than the buttery, crumbly deliciousness I’m accustomed to. That said, I’m pretty certain they did it to suit the local palate as most people prefer the cake-bread version over a crumbly “biscuit”. 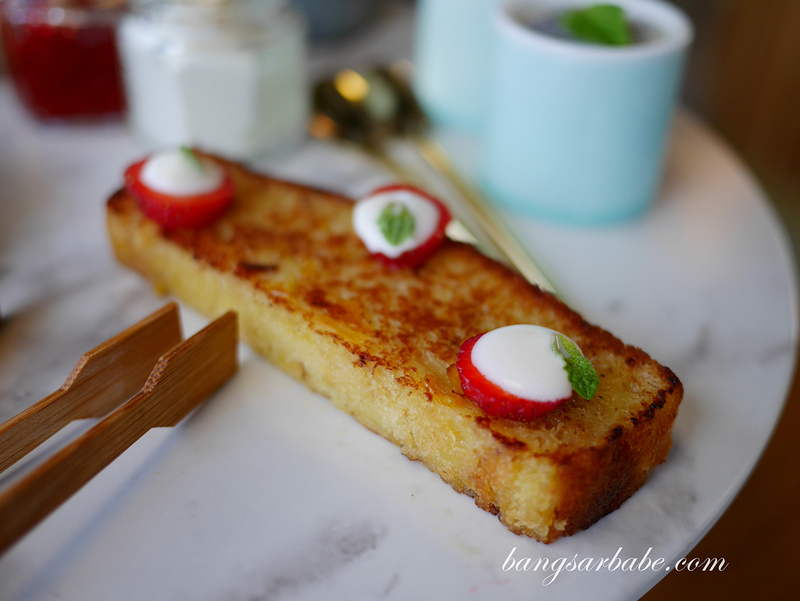 The corn bread wasn’t overly sweet and it had that crumbly yet lightly chewy texture which I like. Portions are good for two during teatime but I generally have a ferocious appetite so I don’t think I can or will share this set with anyone haha! 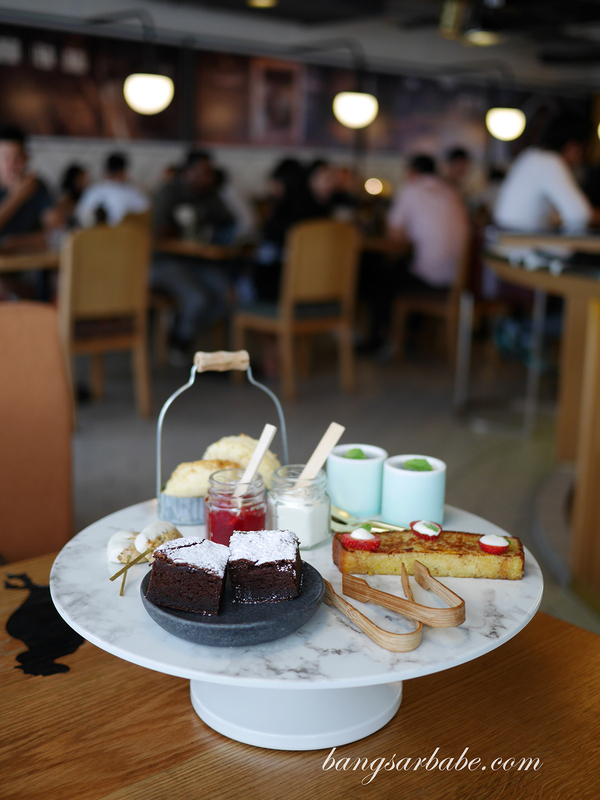 😛 The High Tea Set at Common Man Coffee Roasters is available from Monday to Friday from 2.30pm till 5.30pm, and on Saturday from 3pm till 6pm. 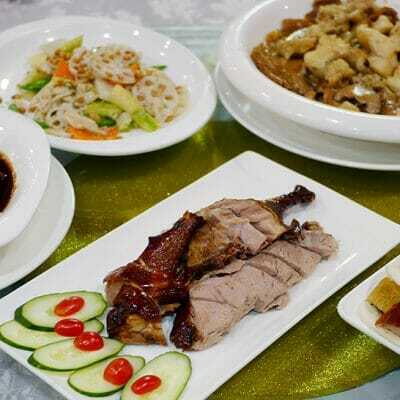 You will need to call ahead (03-7731 7095 / 016 238 7095) to make a reservation. Business hours: 8am till 6.30pm daily.